Discover the secret behind 'The Secret' and become a master of manifesting everything and anything you desire using the law of subconscious attraction. In this unique work, master hypnotist and best-selling success author Craig Beck reveals the little known techniques required to remove all the problems and obstacles in your life and replace them with the stuff of your dreams. 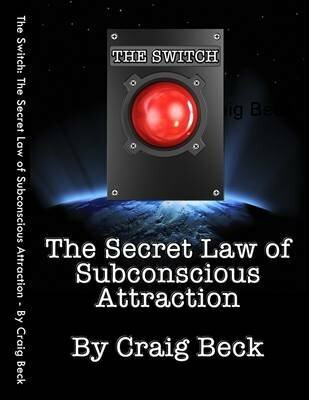 In The Secret Law of Subconscious Attraction you will discover that the universe is currently choosing to ignore many of your conscious hopes, dreams and desires. Craig will explain how you can only get what you want out of life if you also subconsciously believe that you deserve your dreams. Find out how you can 'flick the switch' and allow your 'wants' and 'desires' to become beliefs and have the universe automatically deliver your dreams to you.